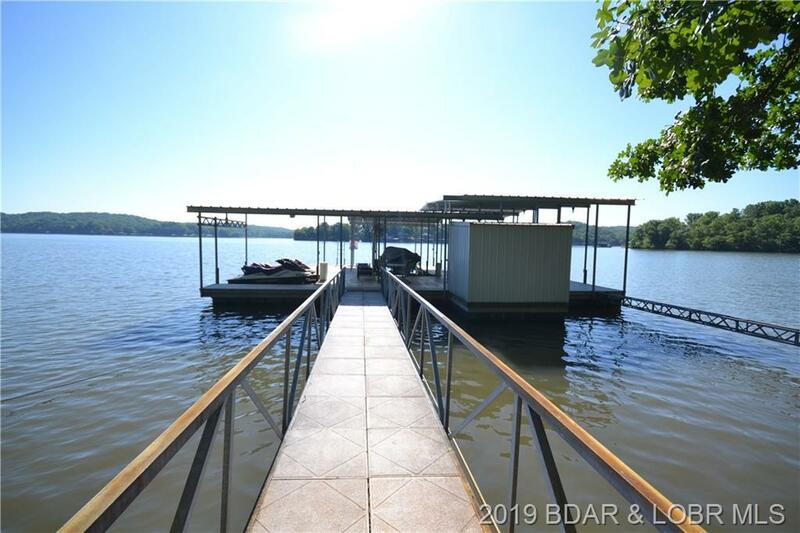 VERY hard to find Ranch Home on the Water. 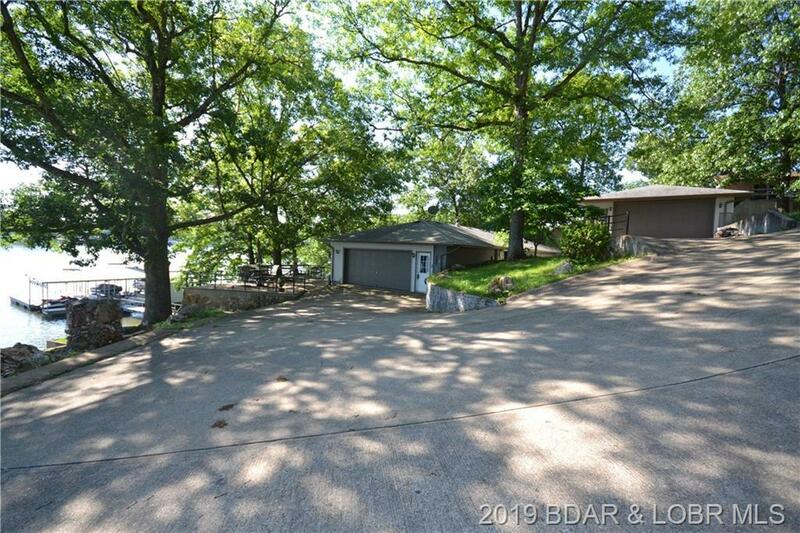 Incredible views, nice large yard and lots of nice outdoor space. 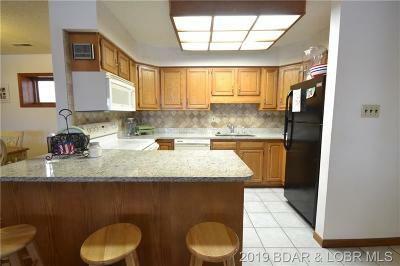 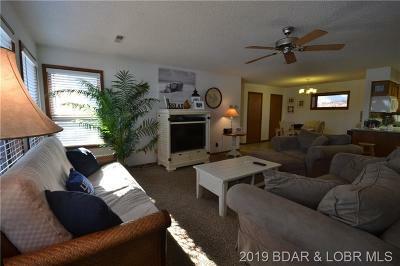 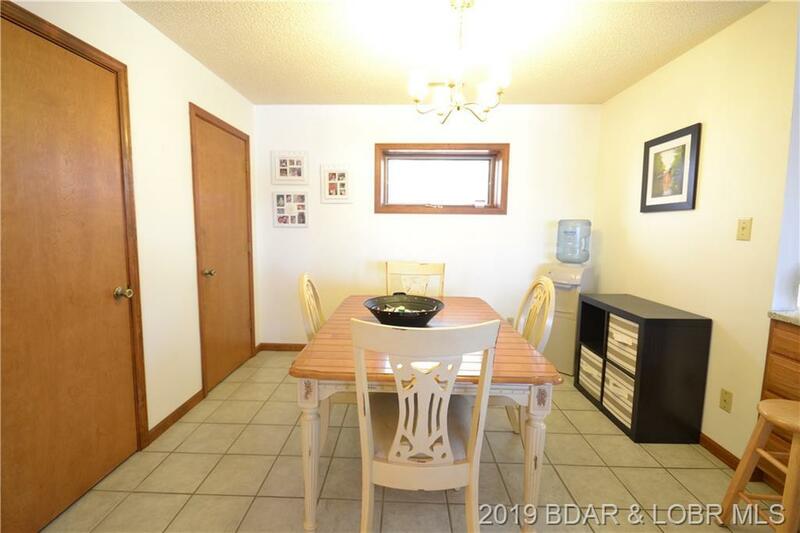 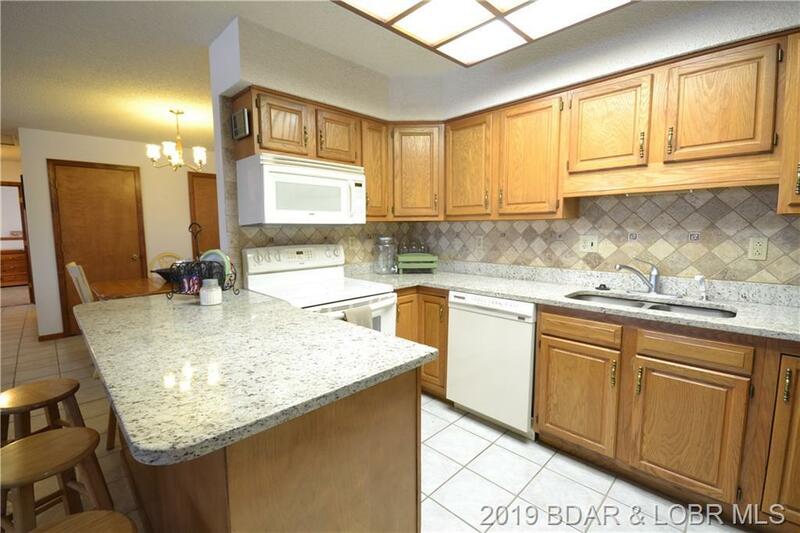 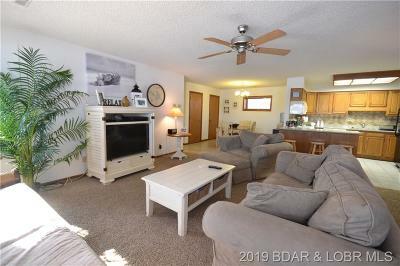 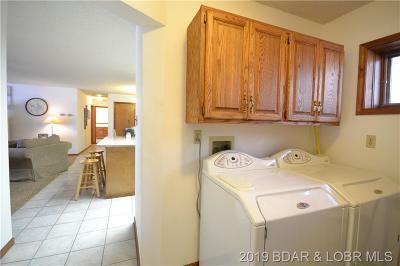 Nice open living area, kitchen and dining with three bedrooms and then right out to an amazing entertaining area. 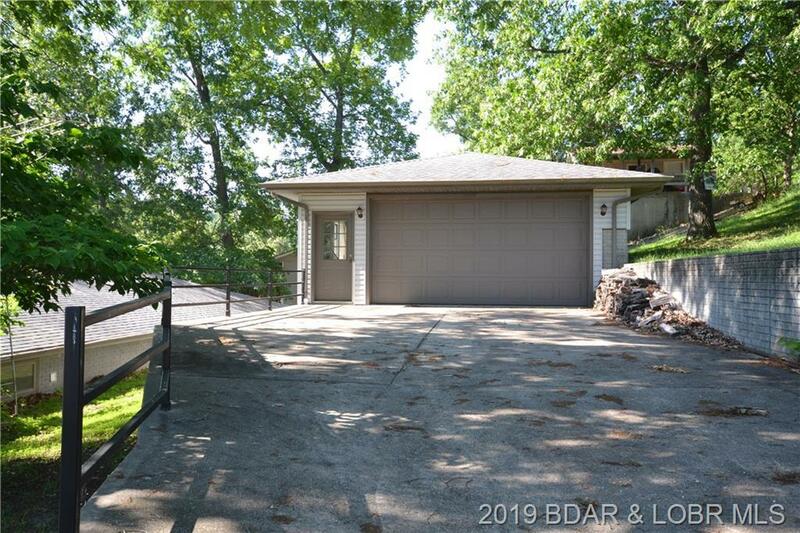 Two car attached garage and also a two plus car detached garage with workshop. Lots of windows to let in the light and enjoy this tranquil setting. 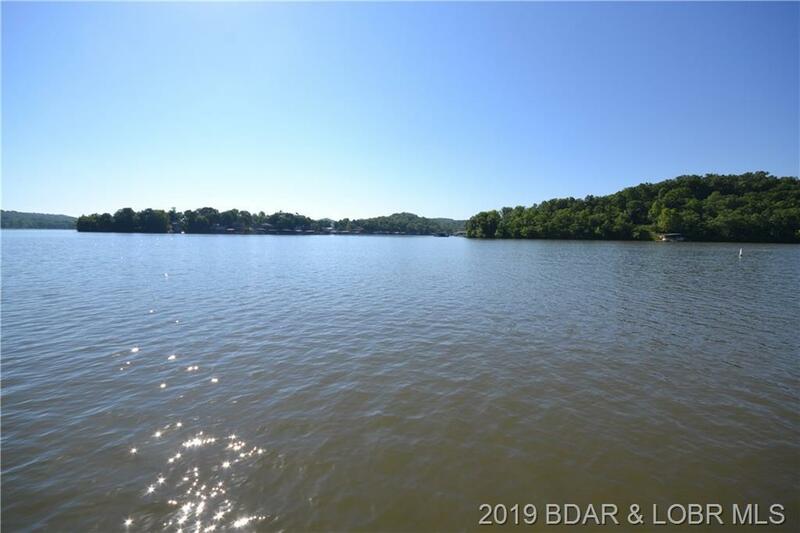 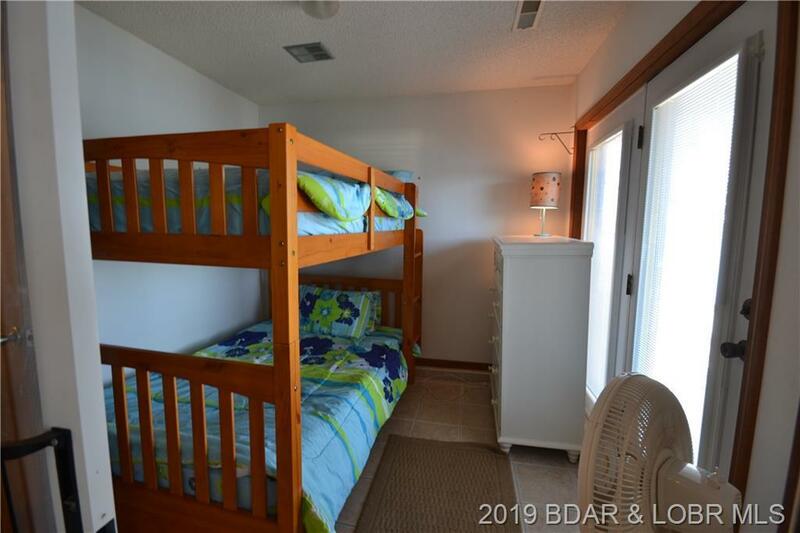 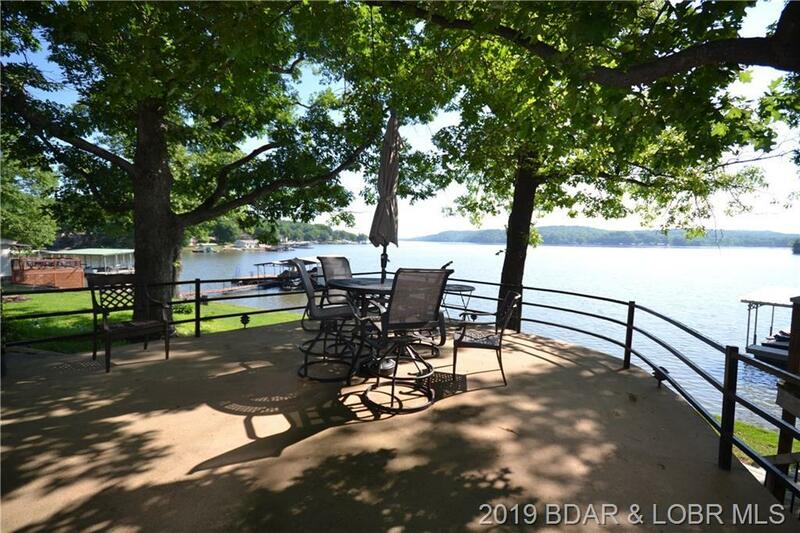 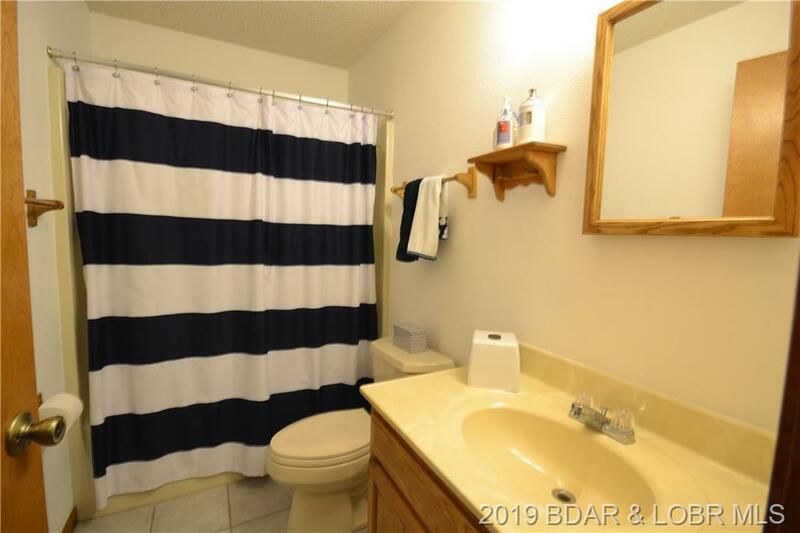 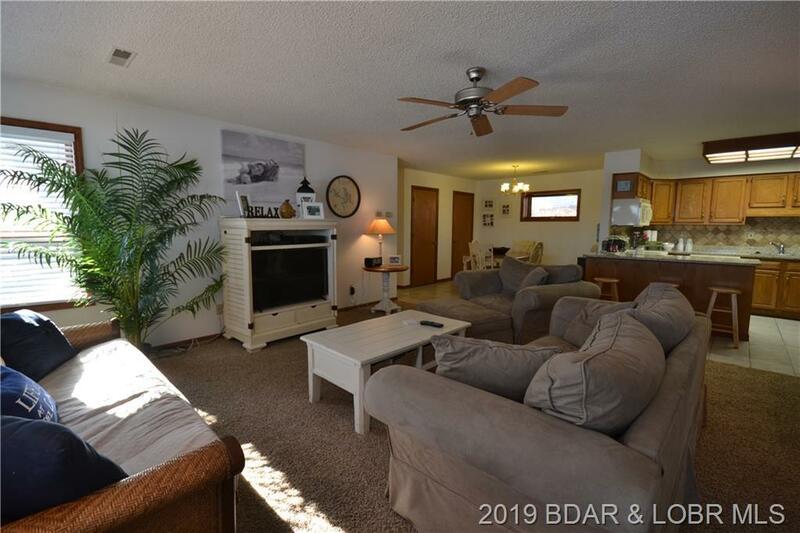 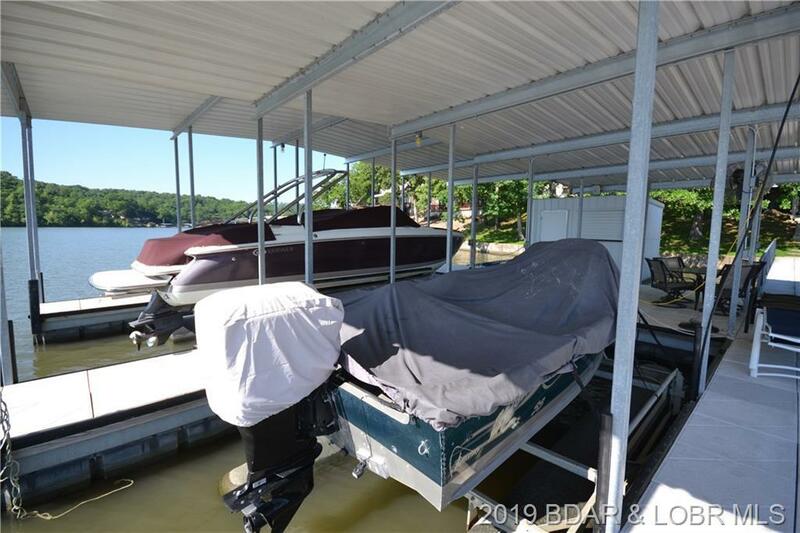 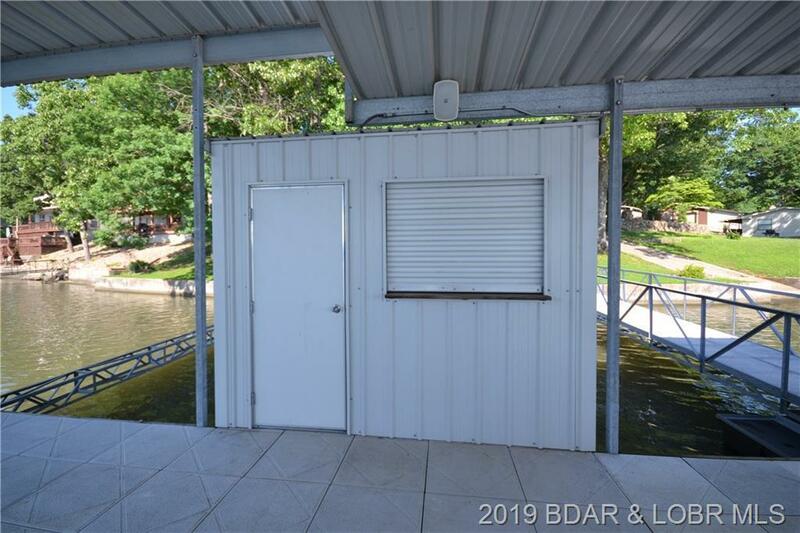 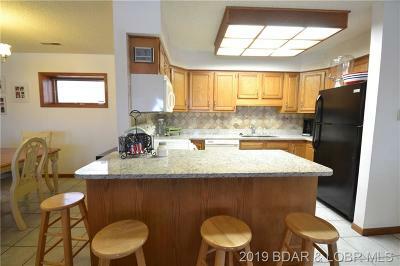 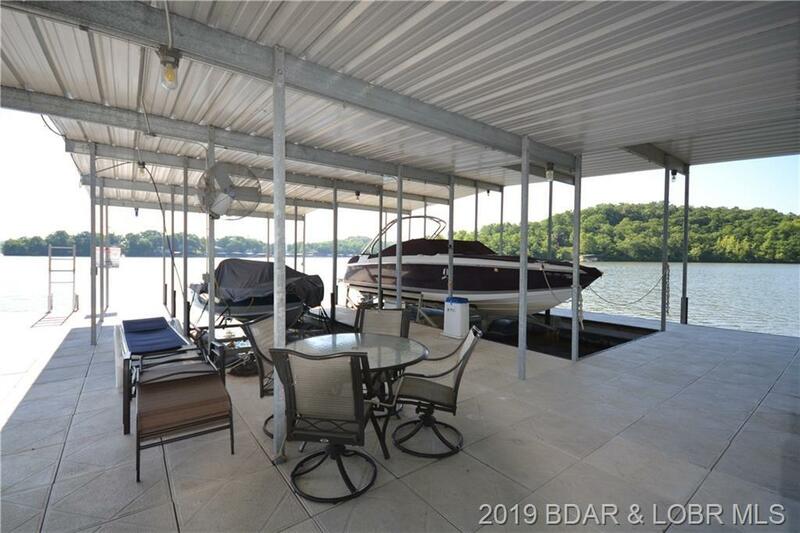 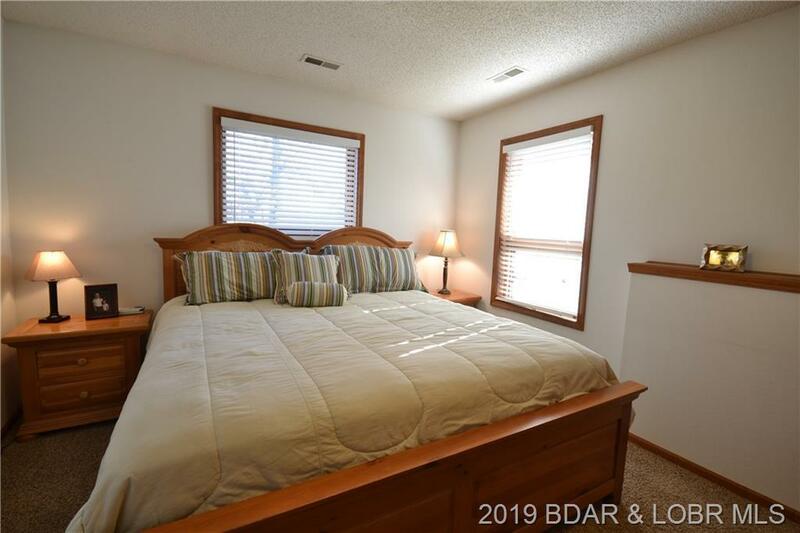 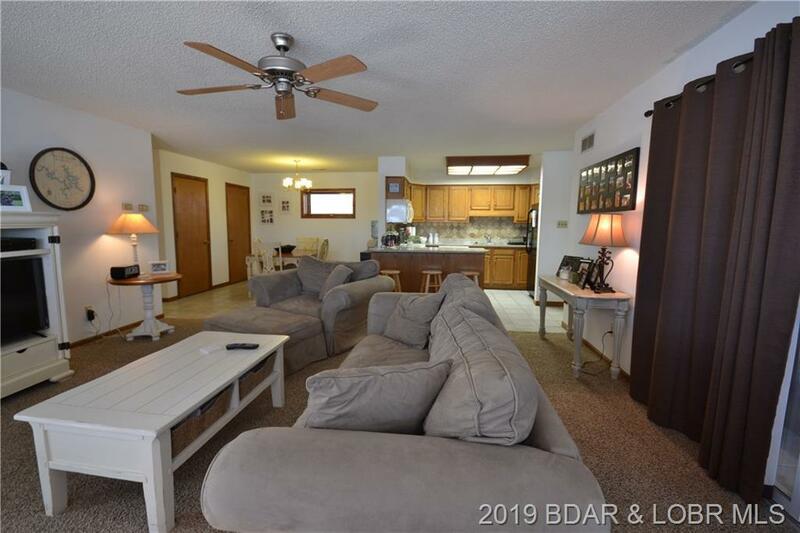 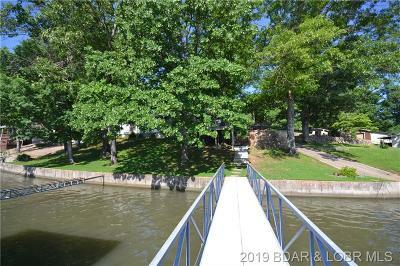 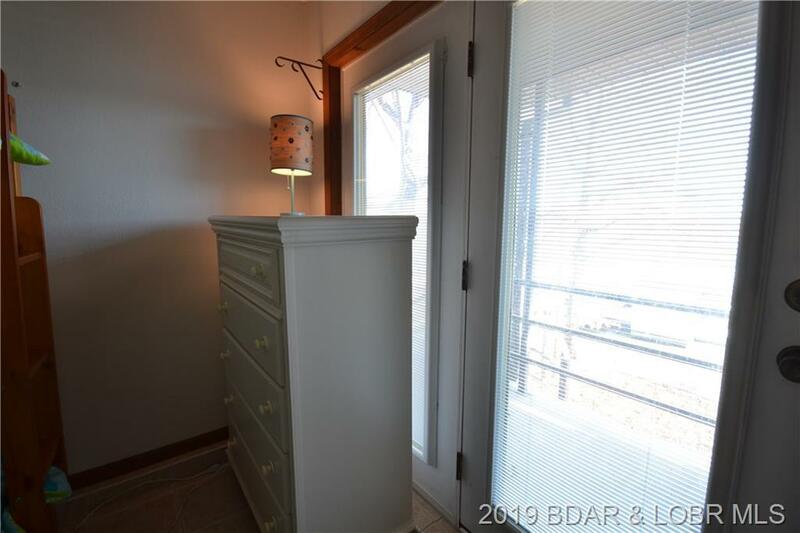 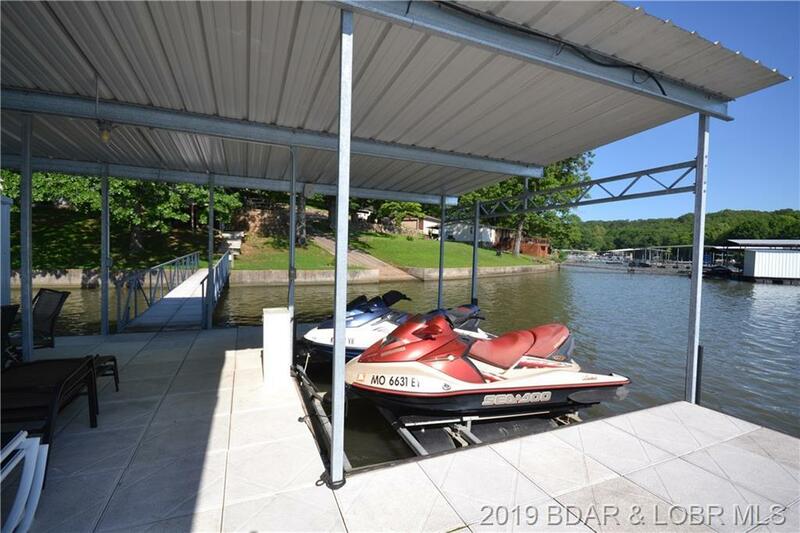 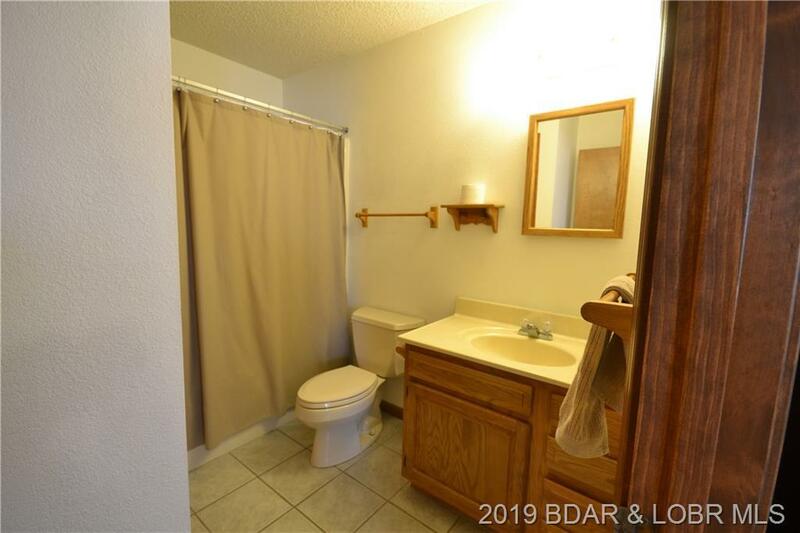 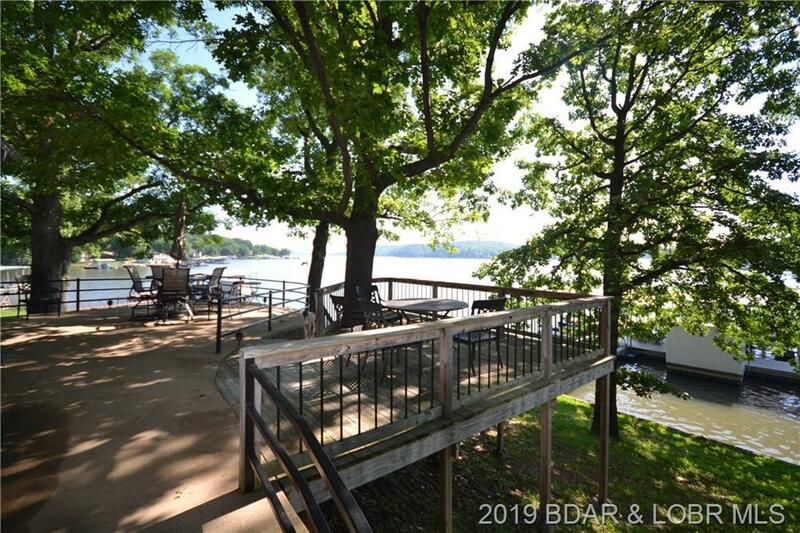 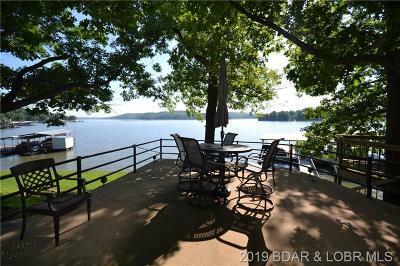 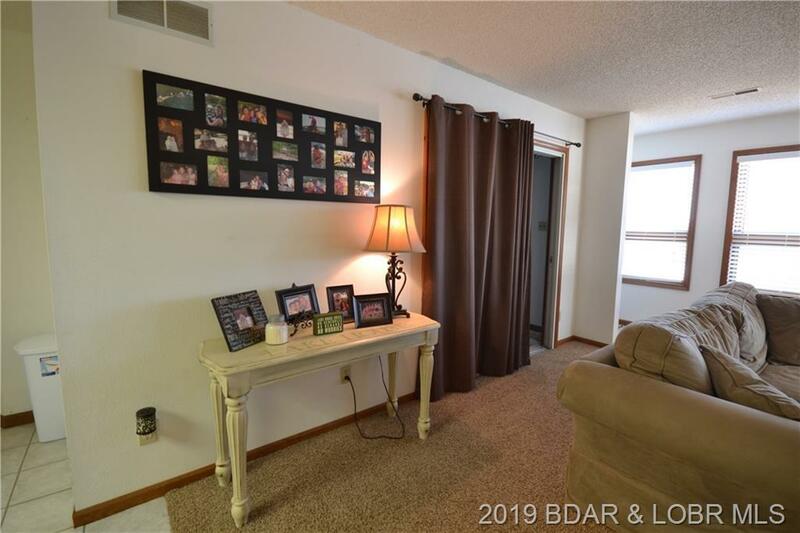 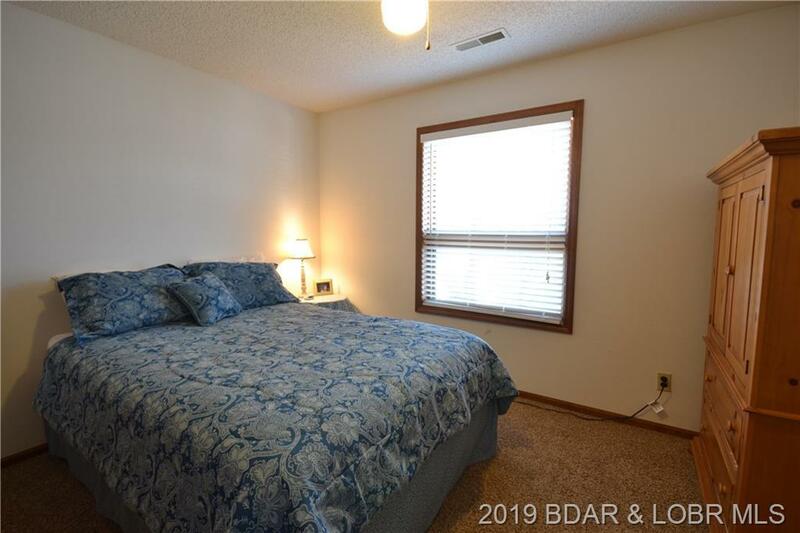 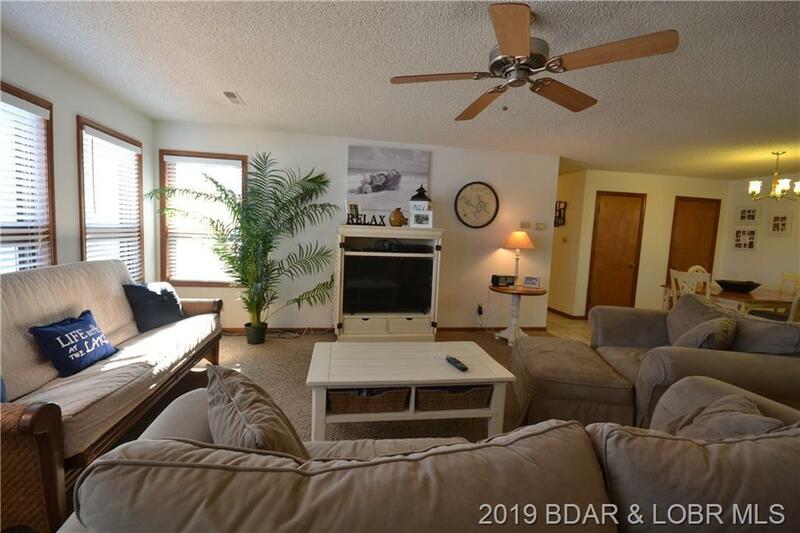 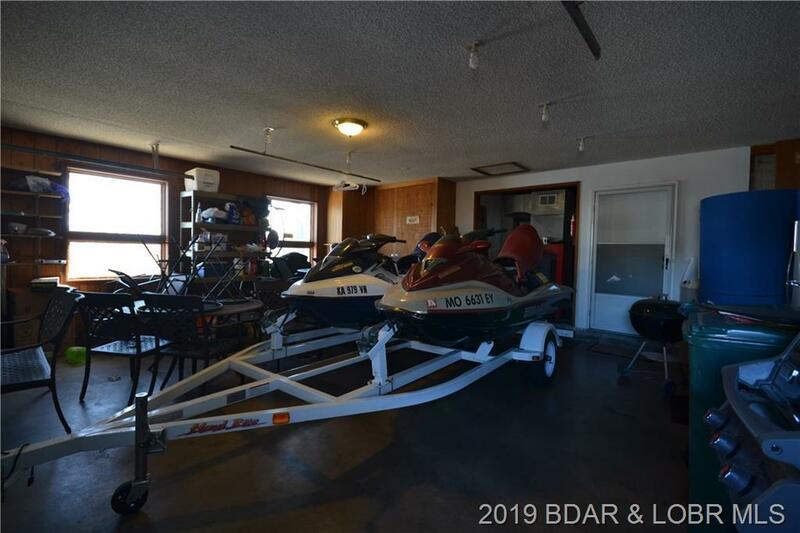 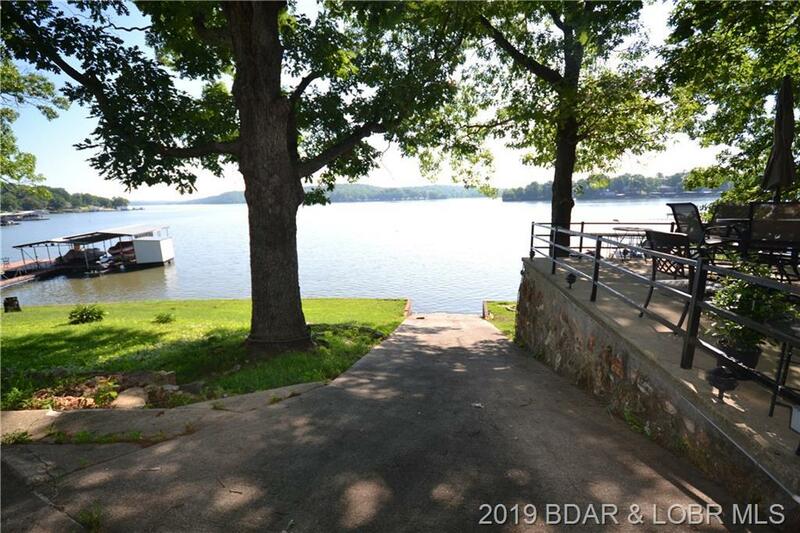 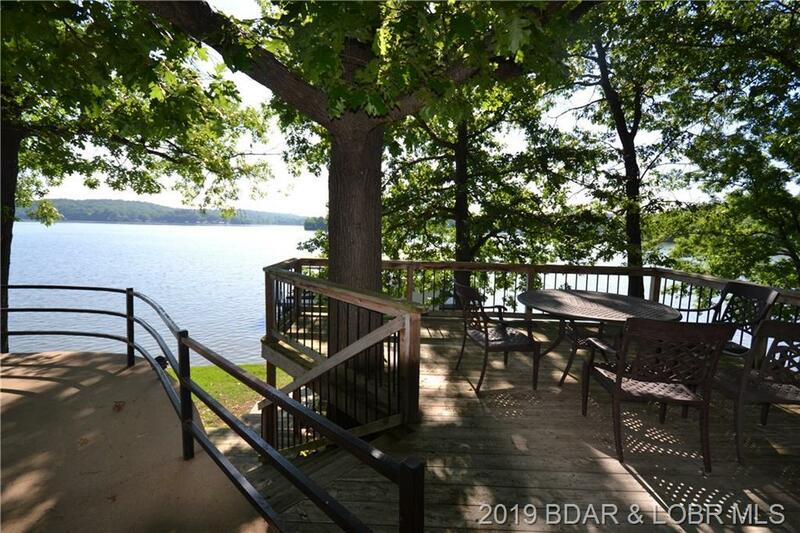 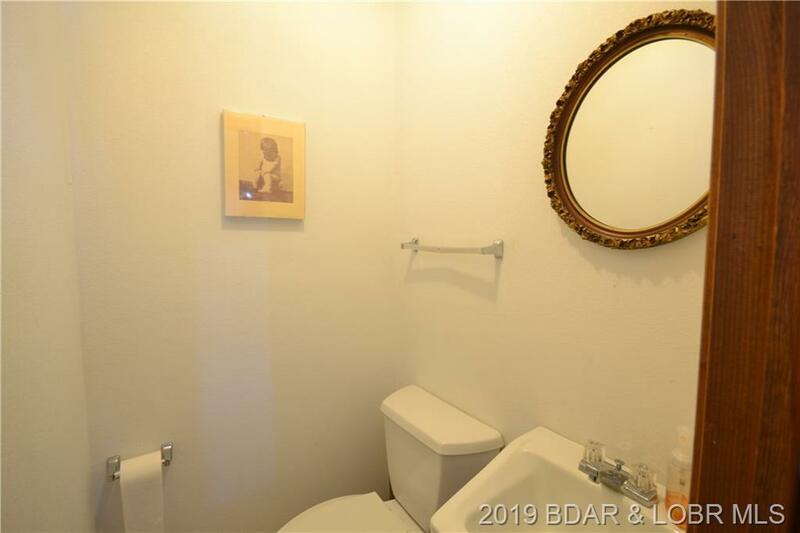 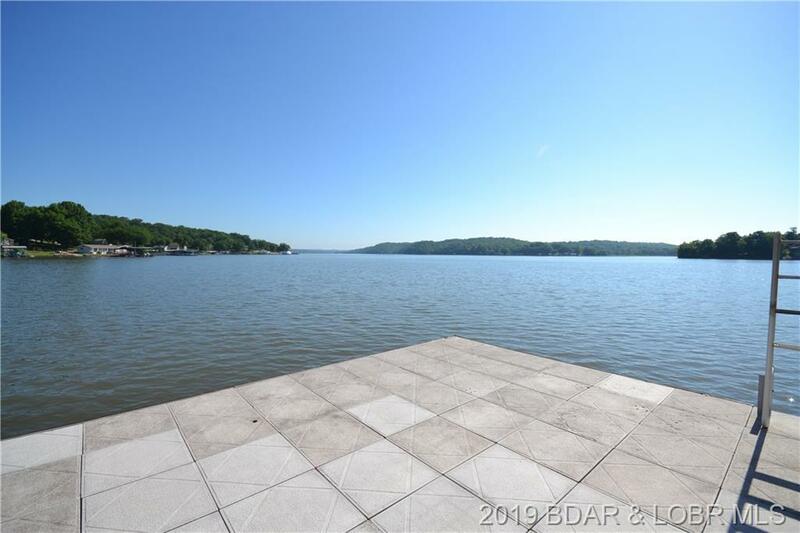 Blacktop to the door, concrete driveway and premium concrete dock with large attached swim platform and dock locker with roll down window for more entertaining. All this located at the quieter waters at the Lake. 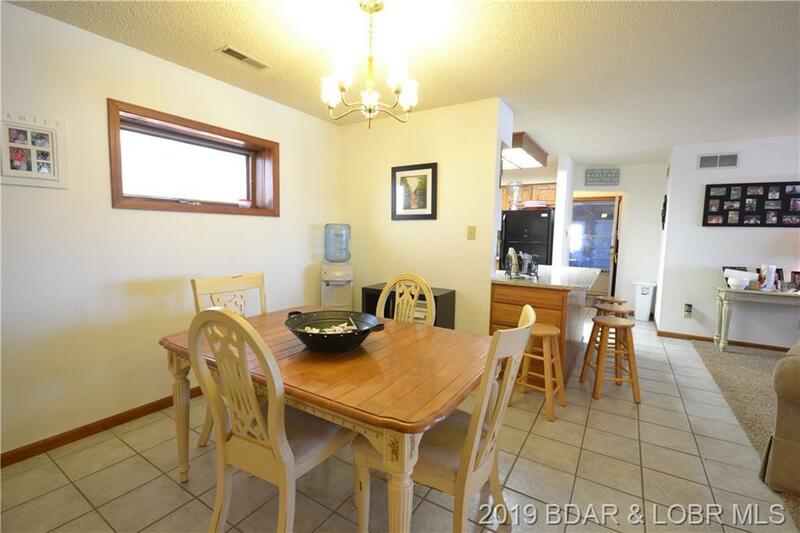 Plenty of places nearby for dinner or just hang out. 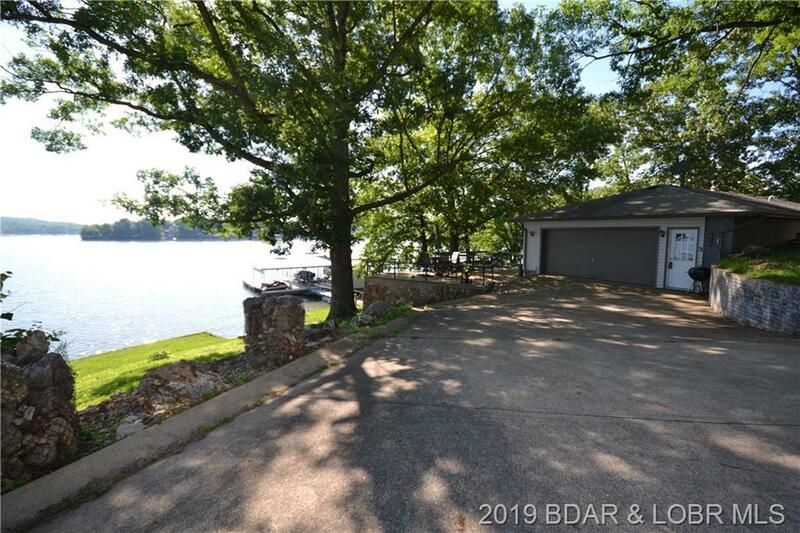 Directions: Hwy 5 To Hwy 7 To Z Rd., Right On Coffman Bend Dr., Right On Red Fox Rd., First Right On Buells Beach Rd Then Immediate Left On Woodland Dr. (Blacktop), Stay On Blacktop To Property On Left And Our Signs.